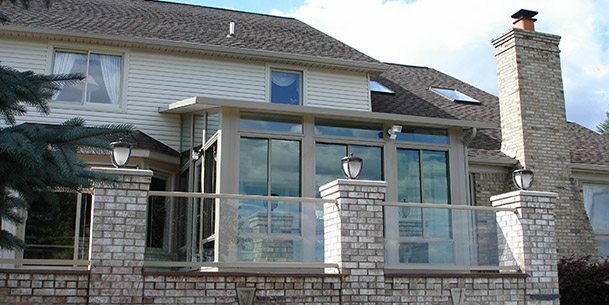 Alligator Spaces was founded over 25 years ago offering an extensive line of home improvement products including sunrooms, basements, SIPS, room additions and an exclusive Alligator Panel technology. 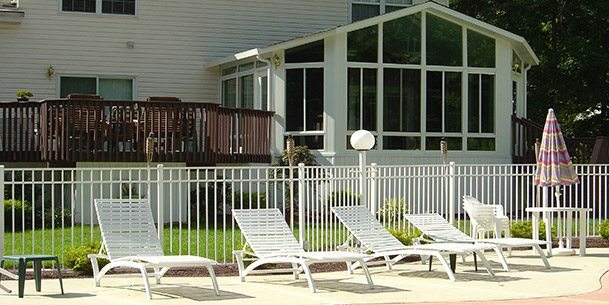 Alligator Spaces offers an impressive line of sunrooms at an affordable price without compromising quality. 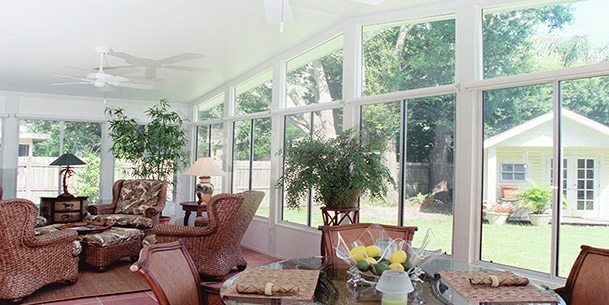 Sunrooms are a convenient and luxurious way to extend your home and utilize natural light in the home. 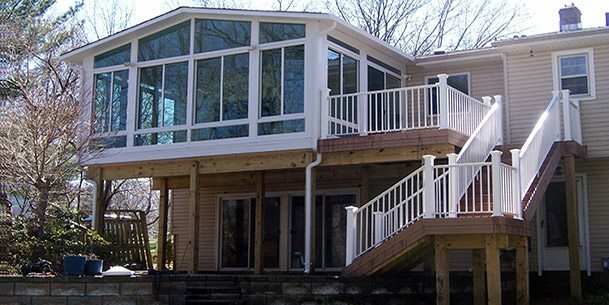 Alligator Sunrooms will exceed your expectations and accommodate all your needs whether you’re looking for a 3-season patio enclosure or an 4-season/year-round sunroom. 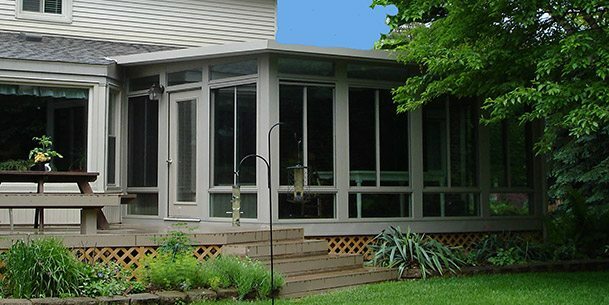 Not only do we custom design each of our sunrooms to match your specifications and needs, but each of our sunrooms are backed by a transferable lifetime warranty. 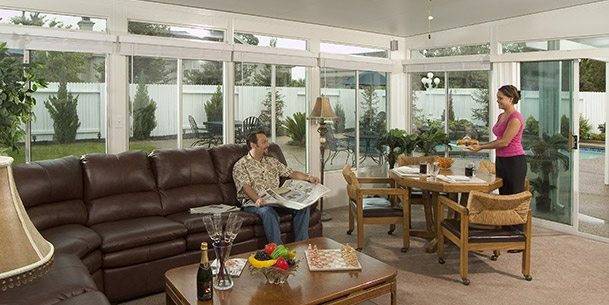 Our distinct sunrooms will allow you to truly enjoy a whole new dimension of your home. Alligator Spaces also offers basement finishing services for homeowners who are looking to extend or make the most out of their living space. 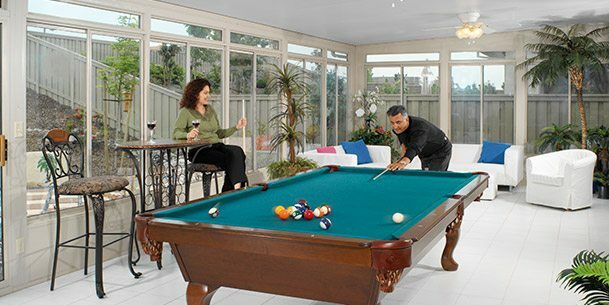 Finishing your basement is very cost effective when it comes to adding living space and it’s a great investment in your home. Our Alligator Basements Finishing System will simplify this task for you and transform your outdated basement to a new highly functional additional space. Our SIP System and room additions utilize our exclusive Alligator Board Technology. This unique technology provides an intelligent alternative to more traditional methods of building and it’s very environmentally friendly. These innovative panels are used in floors, walls, roofs for residential and commercial construction.